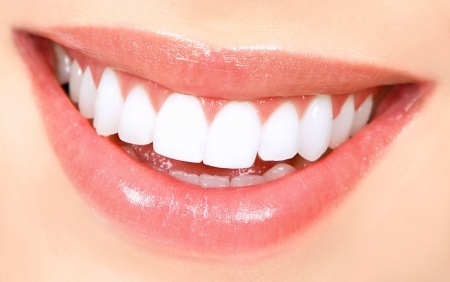 At our office, you can be assured of quality personal care from a caring dentist with only you in mind. 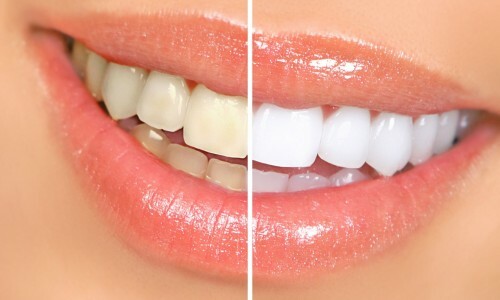 Dr. Eugene Khaytsin has been providing state of the art prosthetic dentistry to the New York community, using advanced techniques and current materials.With an emphasis on dental implant restorations and cosmetic dentistry. 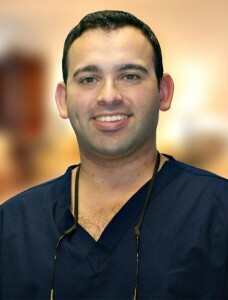 Dr. Khaytsin will personalize and customize your treatment plan according to your needs. With an established office in a central location in New York, the doctor and his staff are available to answer your call with any questions you may have. We see emergency cases as soon as possible, even for new patients. If you experience a dental emergency during our normal business hours, call our New York dental office immediately to see when we can work you in. Usually, we see emergency cases the same day. For our patients of record, emergency care is offered after hours by calling our main phone line and following the instructions. Dr. Eugene Khaytsin has been providing state of the art prosthetic dentistry to the New York community, using advanced techniques and current materials. Copyright © Eugene Khaytsin, DDS. All Rights Reserved.